We're a small group of people who actually enjoy coming into work every day! (Weird right?) Our love for print drives who we are and what we do. Every day we're challenged to innovate and be creative, while focusing our attention on creating a frictionless custom printing experience & delivering the “wow” for our clients. 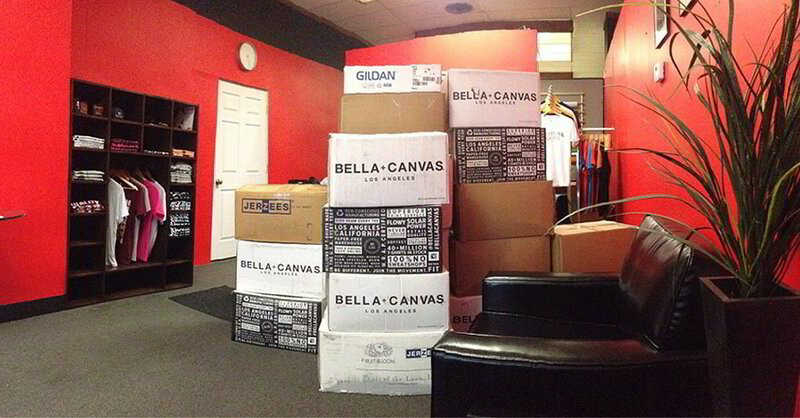 So what's it like to work at Superior Merch? Working at Superior Merch means you can directly impact the lives of all kinds of people! Whether you create a mock-up for someone's new clothing company, print a tiny-tee for a child's 1st birthday, or help a business client design their company's 65th anniversary logo, your work brings someone’s creative ideas & dreams into reality. It’s not just about making things. It’s about making things amazing. We like to have a good dose of fun & joke around, but we do know when to buckle down and make things happen! Everything is very fast-paced and deadline driven. Our clients rely on us to simplify their print buying experience and deliver their custom t-shirts, employee uniforms, or other marketing materials on time, every time. 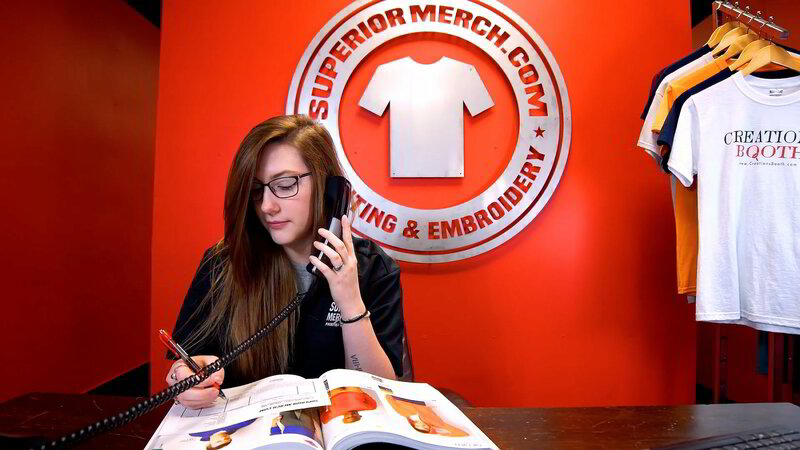 Everyone at Superior Merch shares a common goal: To simplify our client's lives & help make buying custom printing stress free. We look for the people who actually care about the quality that goes out the door. We look for the people who want to do more than punch a clock each day. We look for the people who actually want to make an impact. In short, we don't invest in the business. We tend to invest in people and our people build the business. We are still small, but we are building our company culture with care. Utilize our free drink bar while working. We'd offer free lunches, but we don't make millions of dollars just yet! Don't like working in the day like all the "normal" people? Work at night when it's quiet & there's plenty of open parking spaces downtown. Ever want to blast your co-workers with foam darts? Once or twice a year we take a break & do just that. We strongly believe in giving back. SM employees work to amplify the great qualities that already exist in our local communities. We donate regularly and are proud to help NPO's in need several times a year. There’s never a dead end road for professional development. Cross-train with us and learn new skills with your co-workers. 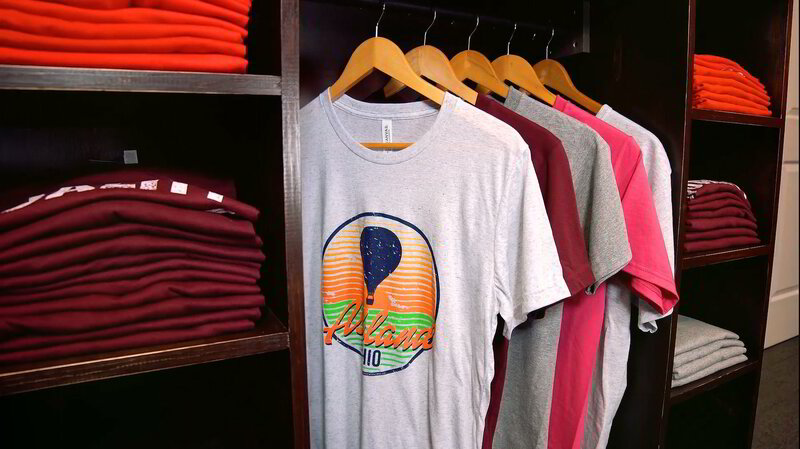 Downtown Ashland is halfway between Cleveland and Columbus. We just got a Chipotle & there's even a brewery right down the street! Free pizza? Must we say more? 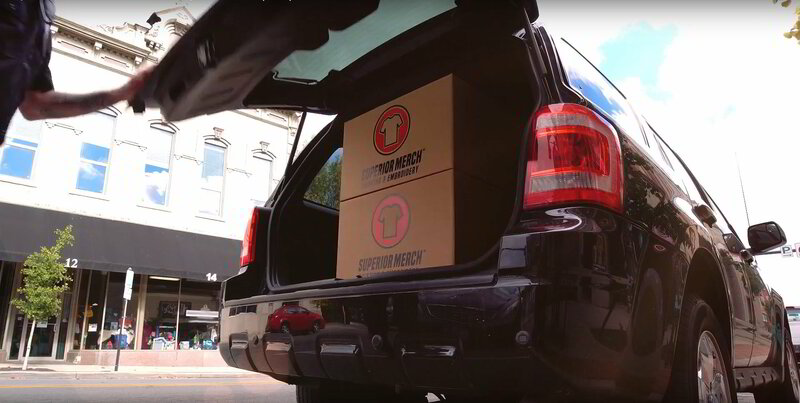 Superior Merch operates out of its Northeast Ohio print facility & showroom, and occasionally employs select staff remotely in various cities around the United States. Think you've got what it takes? All applicants must be creative and be prepared for a fast-paced work environment. Click the button below & apply today.